Watch TV everywhere – Freeview TV on your mobile device without eating up your Dataplan! 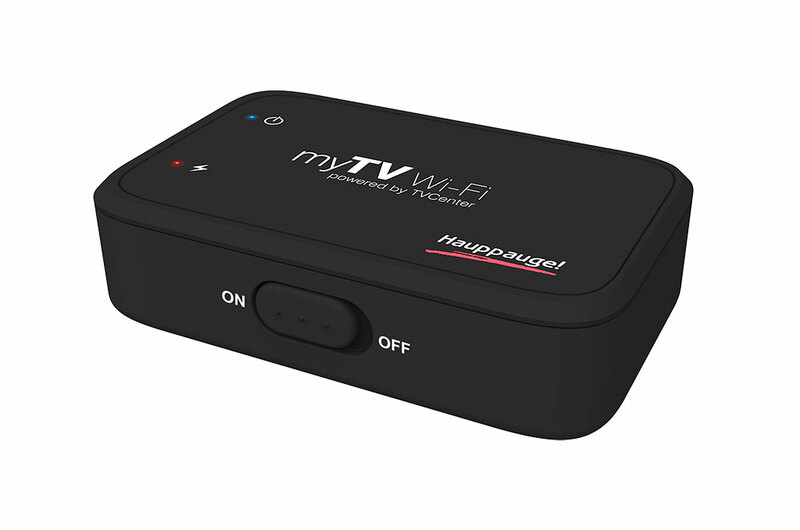 myTV Wi-Fi enables Freeview DVB-T and the recording of your favorite TV shows on your IOS and Android mobile device. Watch live Freeview TV on your iPad, iPhone or Android phone or tablet! 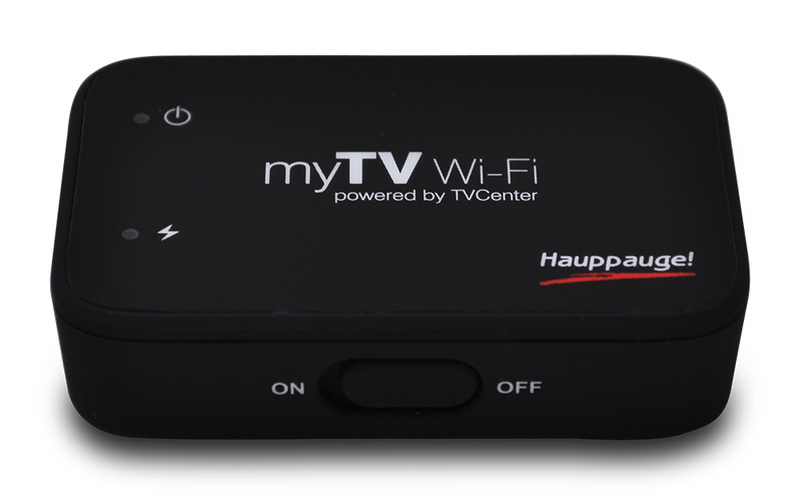 myTV Wi-Fi sends live digital TV signal over a WiFi connection to your iPad, iPhone or Android device. 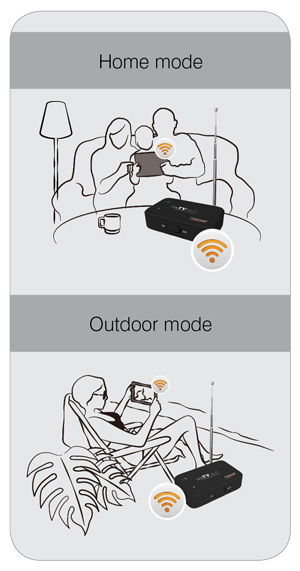 Just plug in the included antenna, place myTV Wi-Fi where you can receive a good Freeview DVB-T signal and enjoy live digital TV on your mobile tablet or smartphone. myTV Wi-Fi does not require 3G or 4G connection, so you do not get charged and use up your data plan. With TV over 3G, a typical one hour live TV program could use over 300MB of data. With myTV W-Fi, no data is used! myTV Wi-Fi also turns your mobile device into a PVR! Record your Freeview TV programmes onto your mobile device.